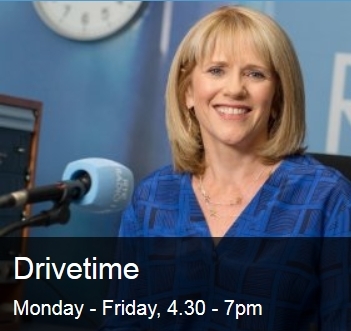 We spoke to Mary Wilson on RTE’s ‘Drivetime’ show about the ESRI Report which stated that property prices would continue to rise for several more years into the future. We know of no significant measure that will reduce the upward momentum of prices at present. In a worrying sense you also don’t see any yield compression – that means that as prices are rising so are yields, this typically indicates a normal relationship with prices and yields (in a bubble yields often drop as the toppy capital prices far outweigh yields).